TRU-SPEC is the wardrobe standard for the female public safety professional. Engineered dimensional fit with a lower rise is tailored made to give a woman a more precise fit. 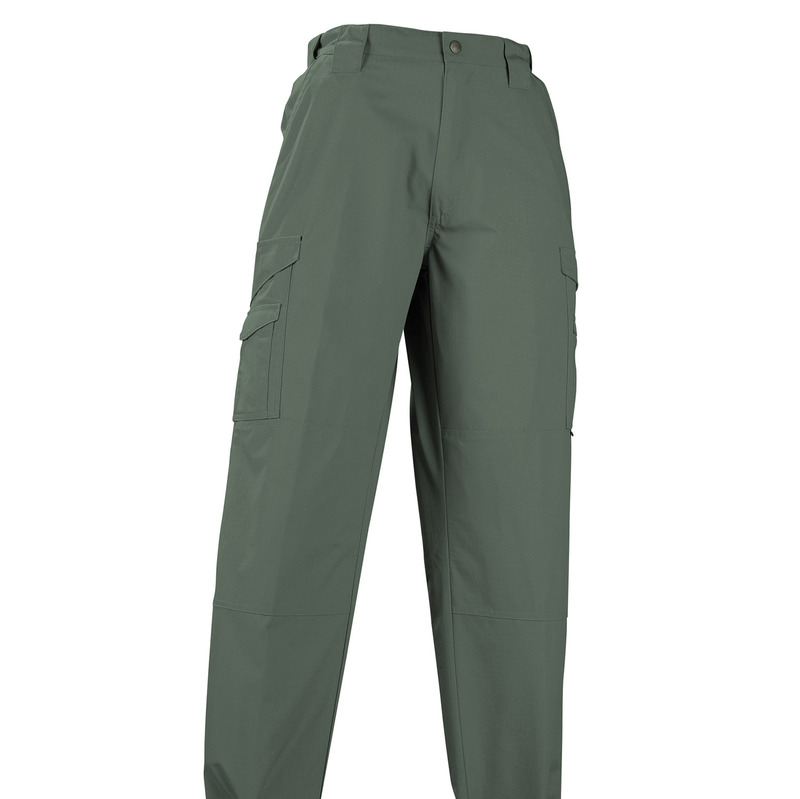 Unique 14-pocket design and configuration allows for a completely casual appearance while providing secure storage for duty gear. 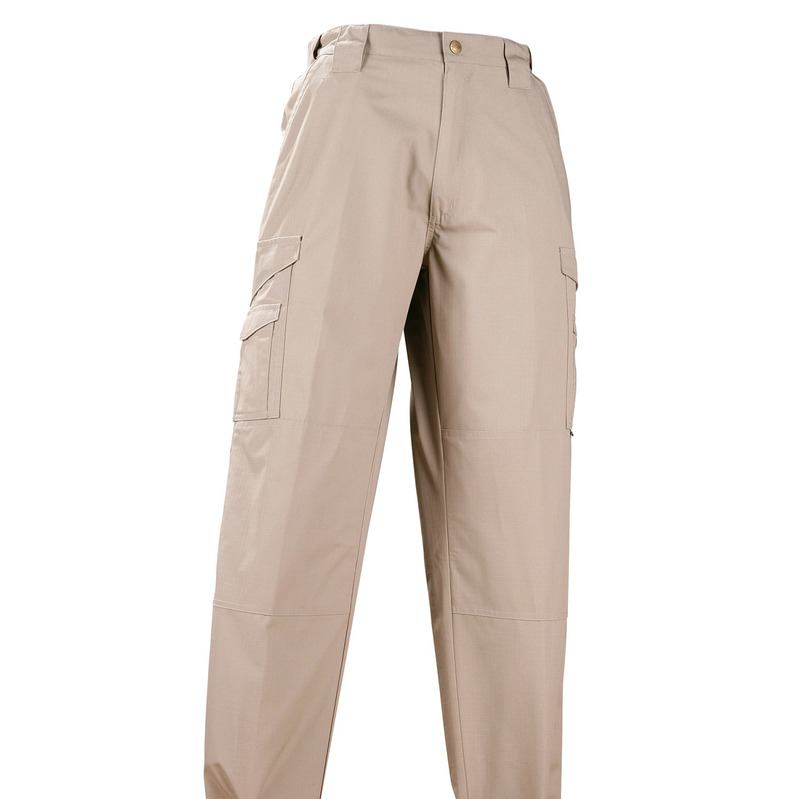 Two cargo pockets come with hook-and-loop closure and bellowed side gussets. 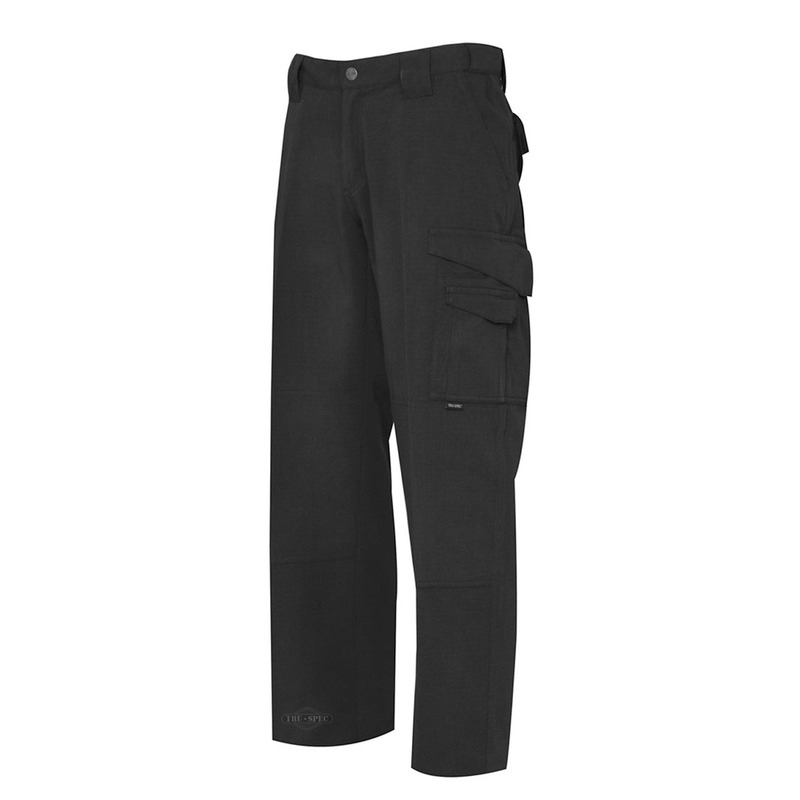 Slider waistband eliminates the need for gathered elastic or adjustable side tabs; accommodates either paddle style or inside-the-trousers holster. From the ripstop fabric to the tactical construction, TRU-SPEC is the soldier’s solution for 24/7 wear, on duty or off duty.